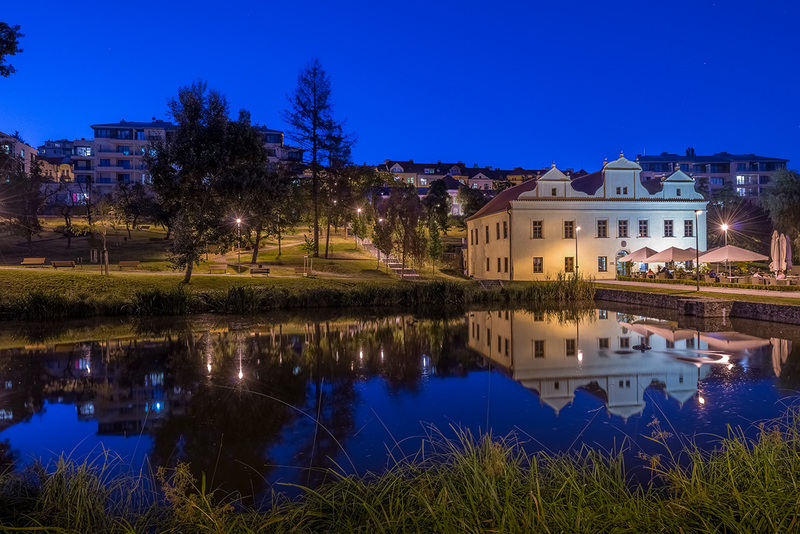 Jilská 2’s neo-renaissance structure was designed in 1889 by the prominent Austrian architect – Antonin Wiehl and the famous Czech artist – Mikulas Ales. 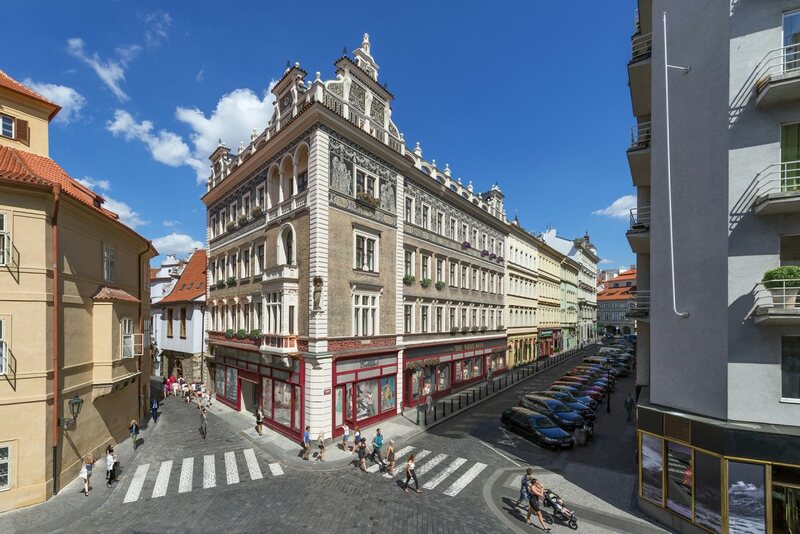 This legendary pair designed two other buildings together in Prague including the Rott Building on Malé náměstí which is currently the Hard Rock Café. 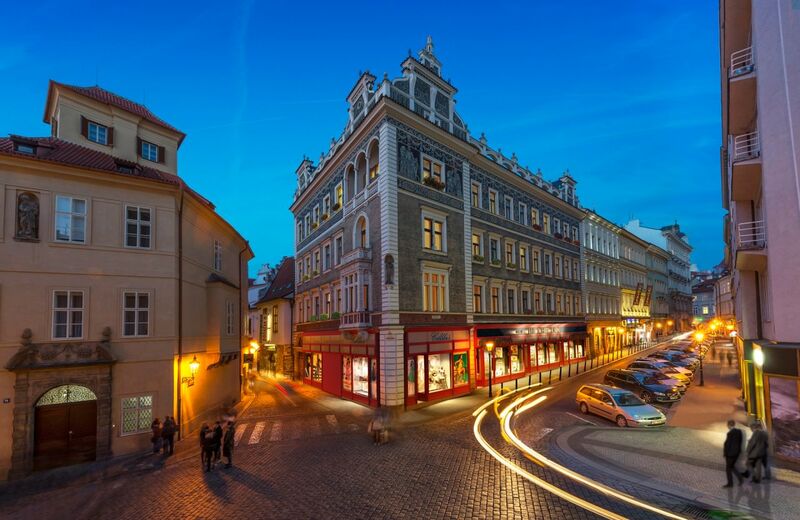 The residence of Jilská 2 is located on the corner of Jilská and Skořepka street in Prague’s Old Town. 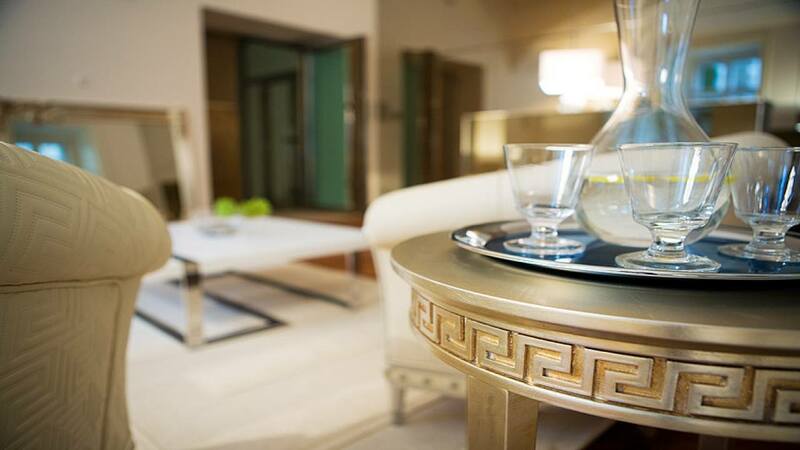 The address represents the optimum combination of tradition and modernity. 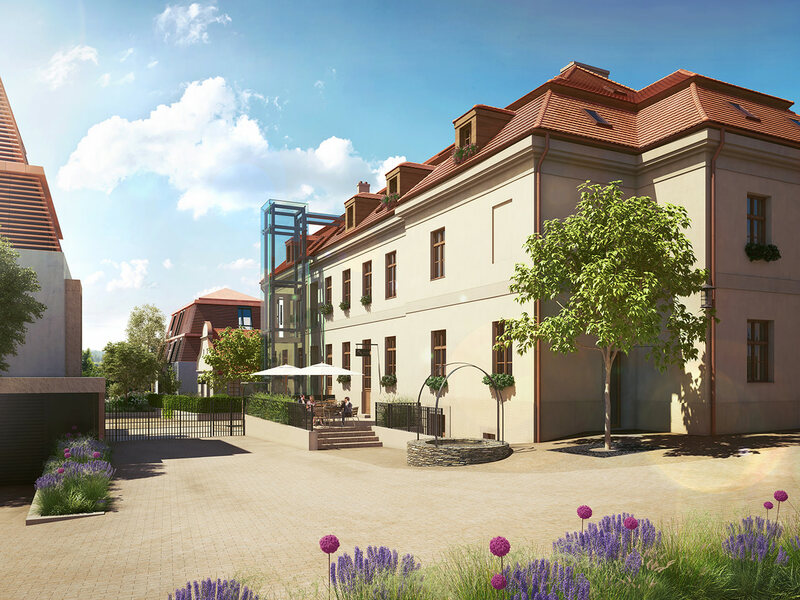 Besides offering facilities up to the latest standards of comfortable living, Jilská 2 also draws inspiration from its rich history. 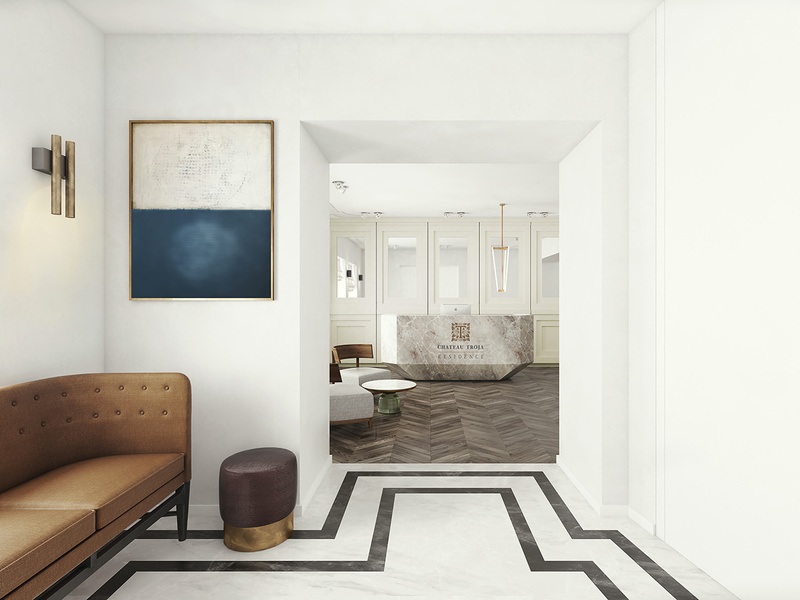 CCP’s complete reconstruction brings 13 exclusive apartments including a 400 sqm Penthouse which has already been sold. The Max Brod Suite which will be released for sale in the spring 2016 is a one of a kind 400 sqm apartment with features such as 2 underground parking places, 3.5 meter ceilings, a 115 sqm living room, wine lounge, private spa, multiple balconies, and an elevator that will provide a direct access to this magnificent apartment. 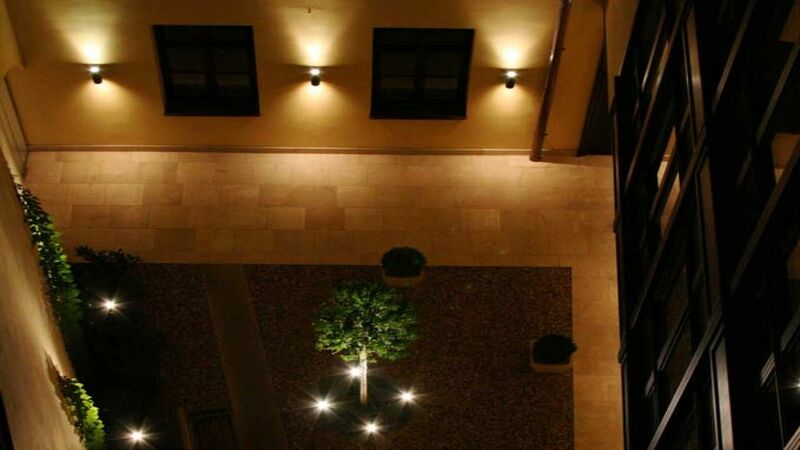 Exclusive living in the historical city center. Liliová 8, Prague 1 Old Town is a unique residential development, stirring the imagination and capturing the essence of contemporary living. 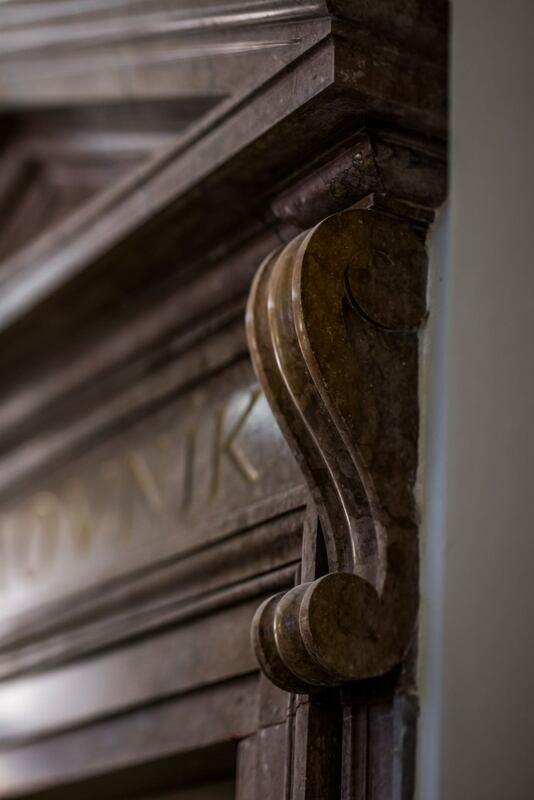 It was created for those who desire the character and distinction of a historic building, but who demand the highest comfort, facilities, and services. 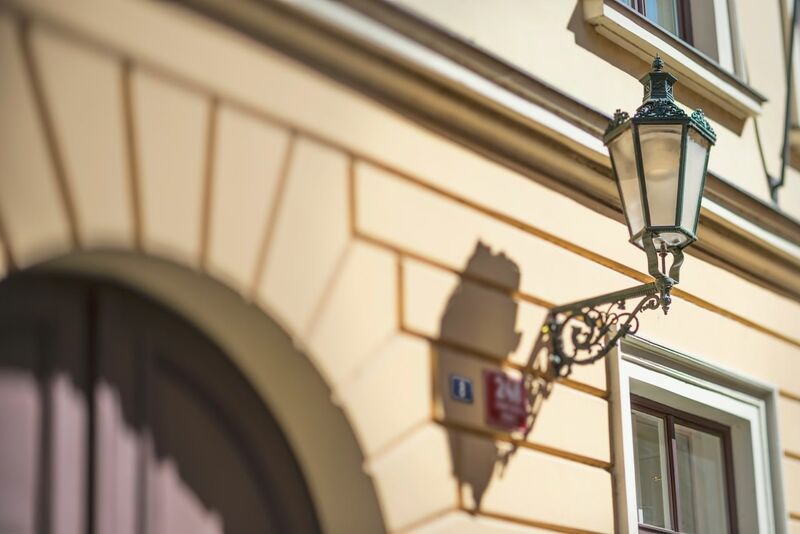 The residence is located on a quiet tranquil cobbled street in the heart of Prague’s Old Town and is surrounded by the most famous historic sites of Prague. 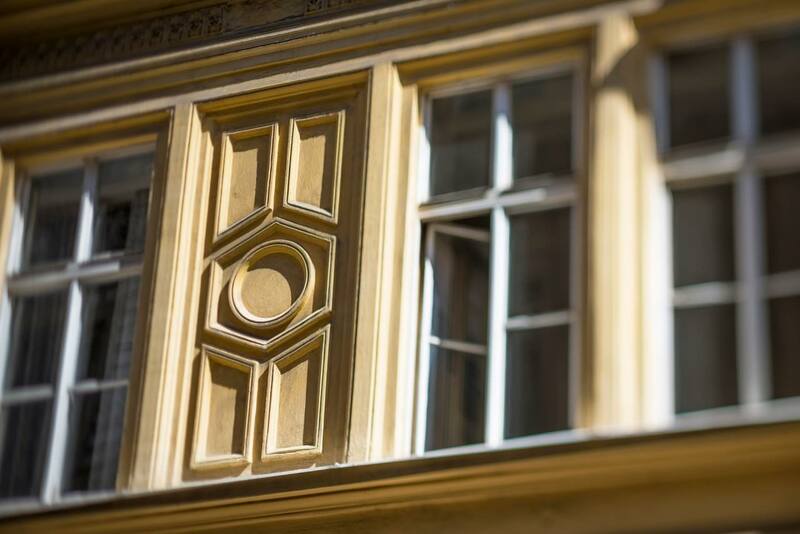 Modern design and materials blend effortlessly with the old, allowing the charm and original detail of the buildings to shine through. The building was bought in dilapidated state in 2004 and completed in 2008. 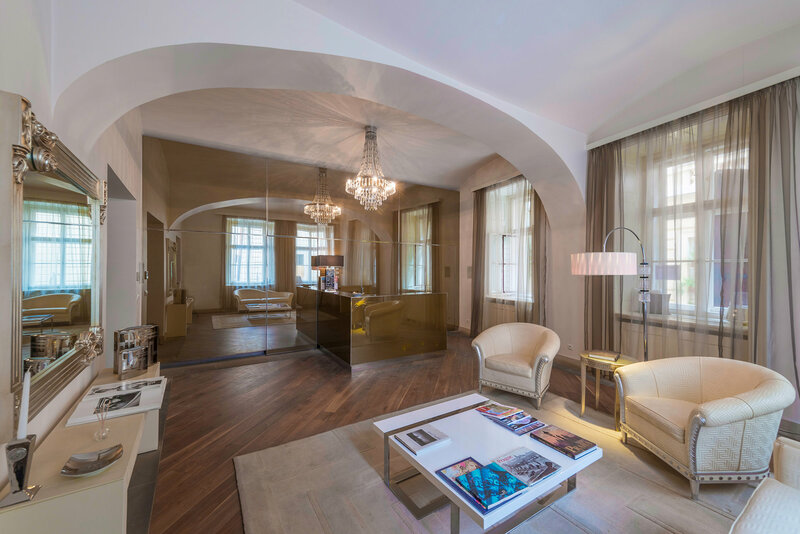 It has since become one of the city’s most prestigious addresses and has set a new bench-mark in Prague’s high-end residential property market with its range of unique and desired facilities from its exclusive concierge to its 24-hour security services. 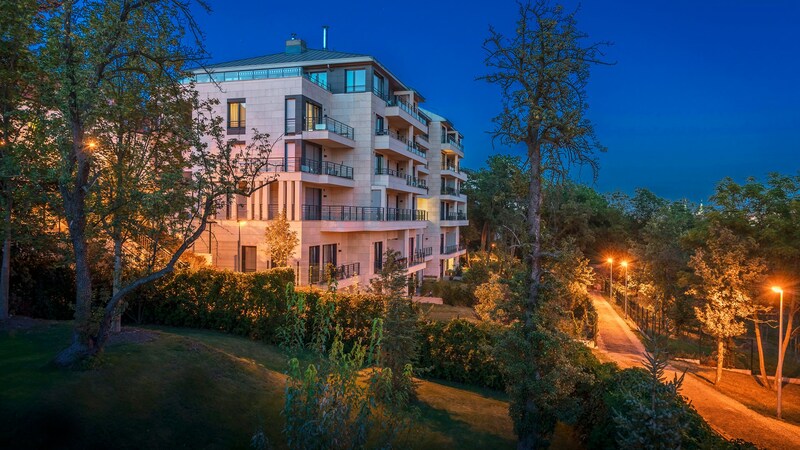 Two of the largest and most expensive Penthouses featuring 500 sqm and 1000 sqm space were sold at this address. 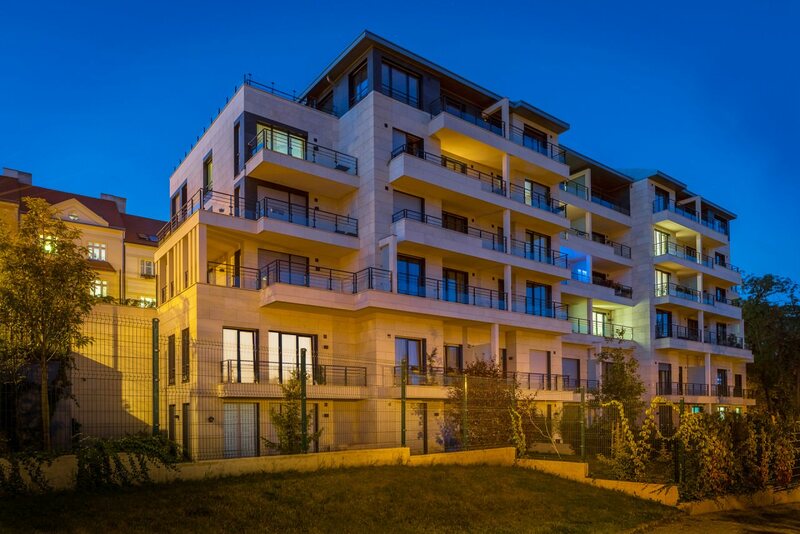 Liliová 8 won numerous awards including the Czech CIJ Award for “Best Residential Development” for its long lasting commitment to create and build a top of the line product. 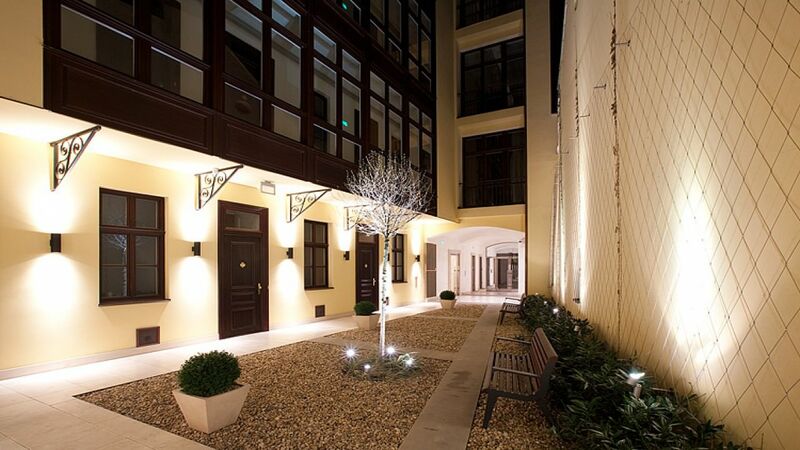 Luxury apartments in the vicinity of the Prague Castle. 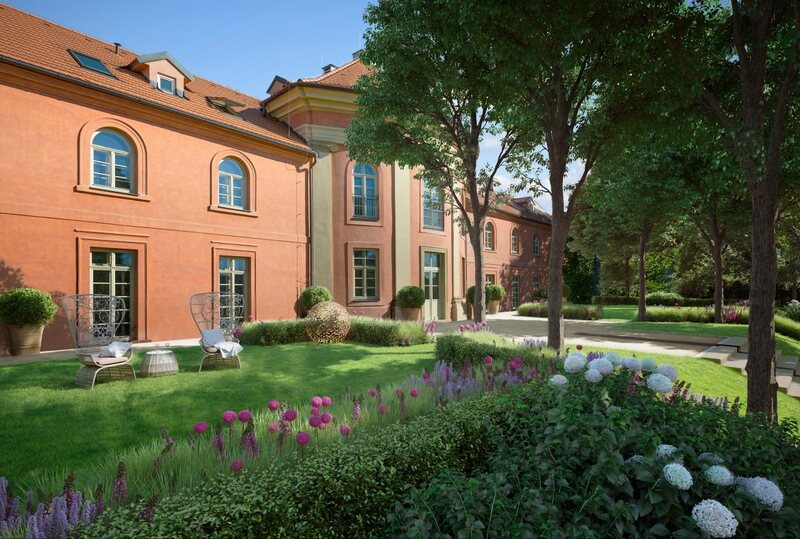 Kajetánka is a unique residential development situated on the expansive grounds of a 16th century Baroque chateau. 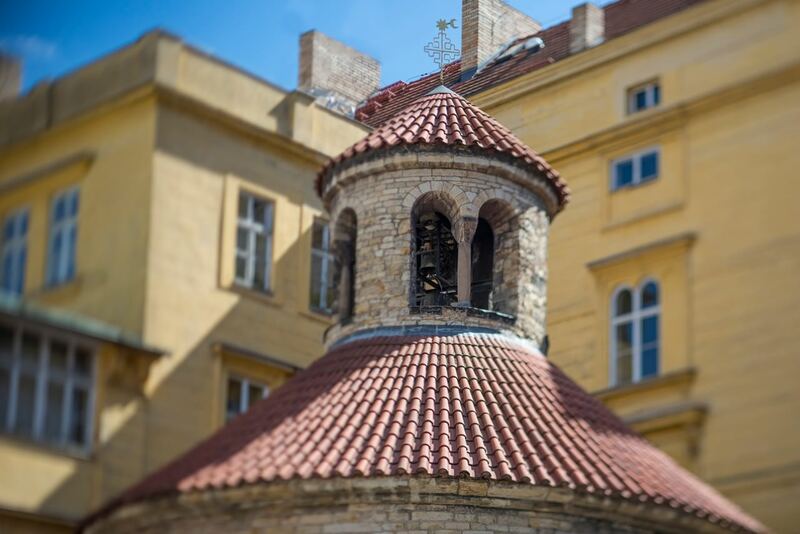 It is located just two kilometers from Prague Castle in the distinctive Břevnov neighborhood of Prague 6. 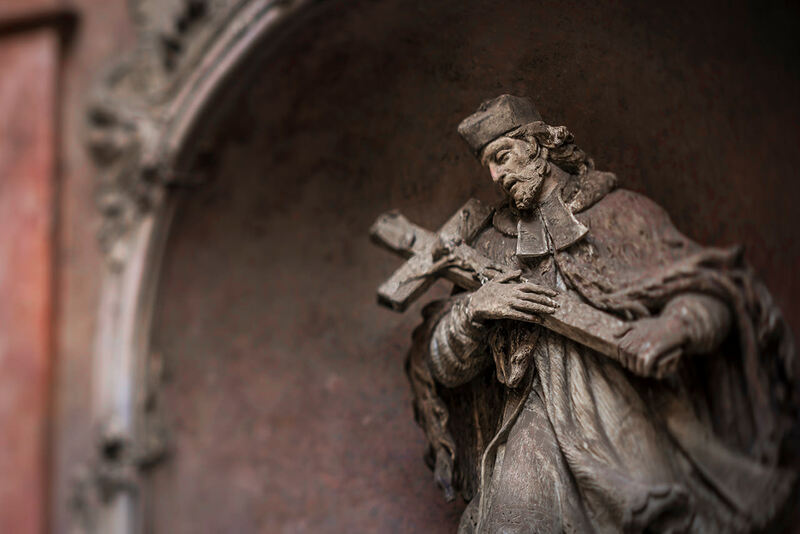 For over four centuries, Kajetánka has been home to an idyllic vineyard, a serene monastery, and the lavish gardens of a grand family estate. 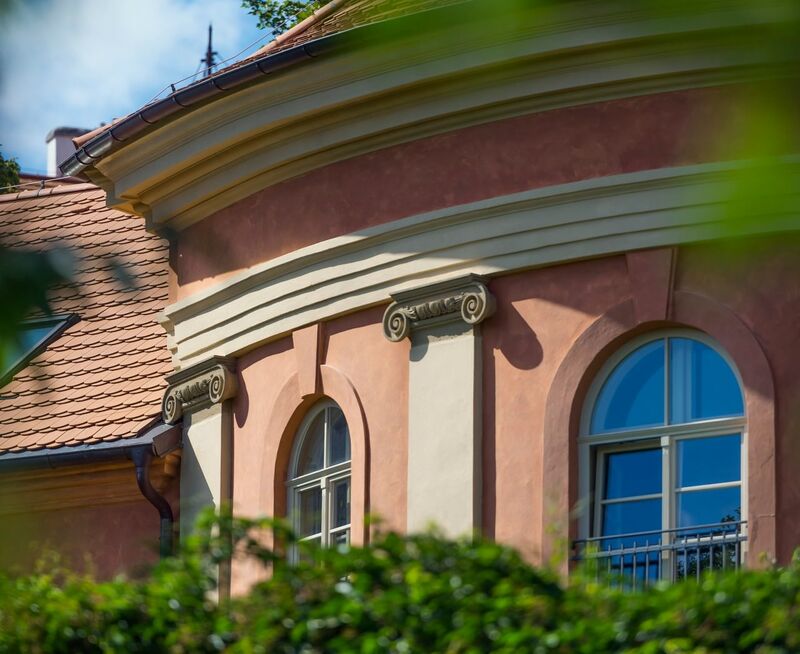 Situated on the grounds of a historical manor, Kajetánka offers the opportunity to experience the pleasures of refined living while still being close to the center of a dynamic international capital city. 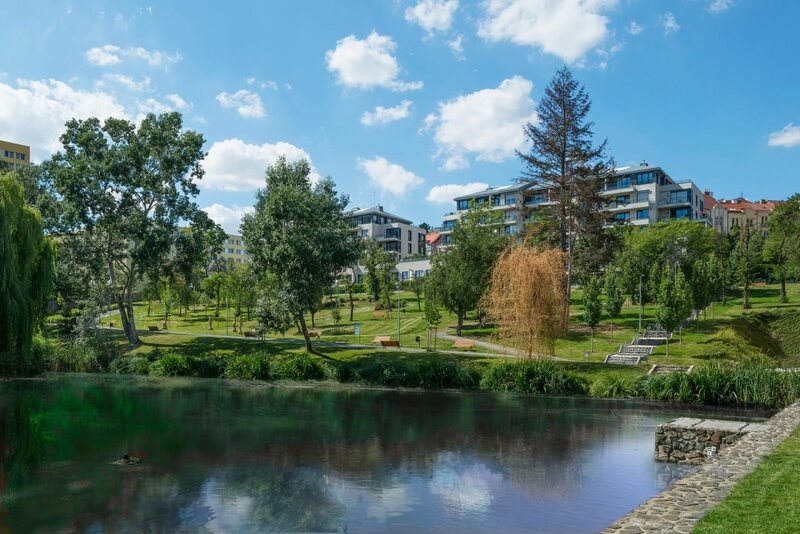 Bought as a dilapidated site, the project includes four new modern buildings that were built around a renovated park and a lake including 115 units with five luxury penthouses on the top floors. 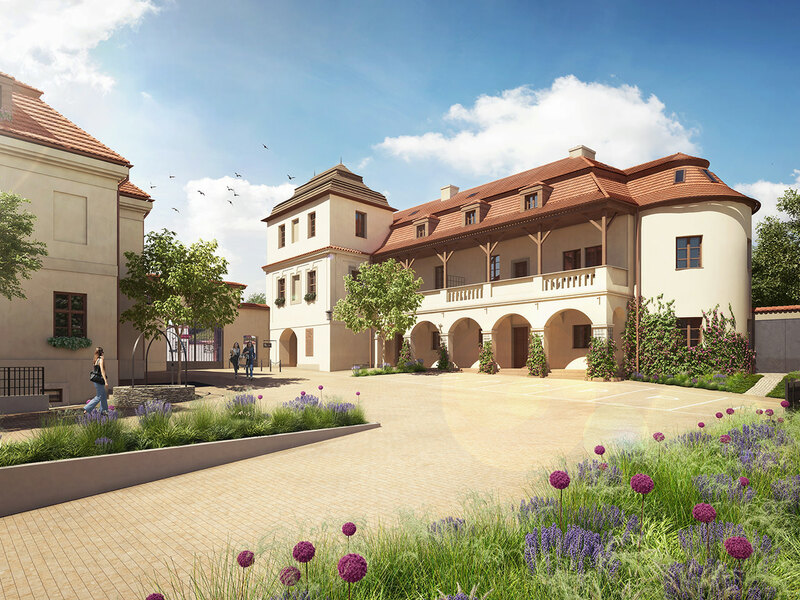 Kajetánka won the Czech CIJ Award for “Best Residential Development” for developing a project that separated itself through beauty and craftsmanship from the rest of the local competition. 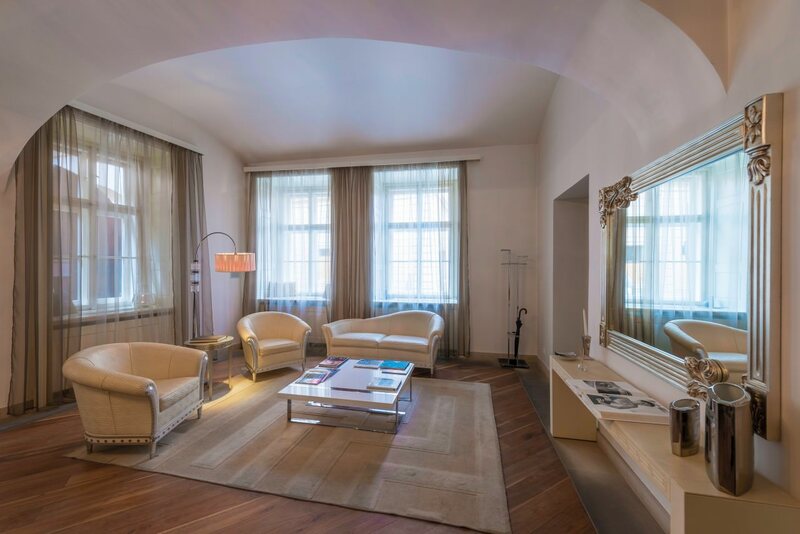 Spacious apartments in old town Prague with a historical flair. 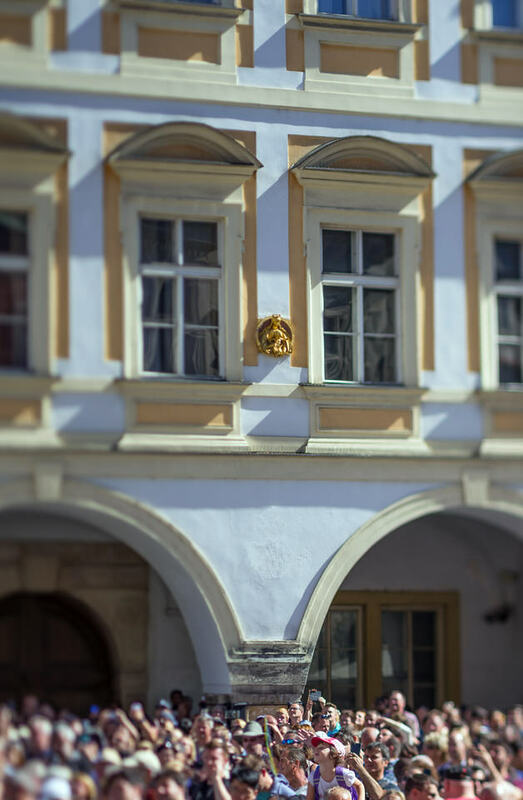 This beautiful historical courtyard building with its roots dating back to the 15th century, is one of the last sizeable properties in the Old Town with an excess of over 4000 sqm. 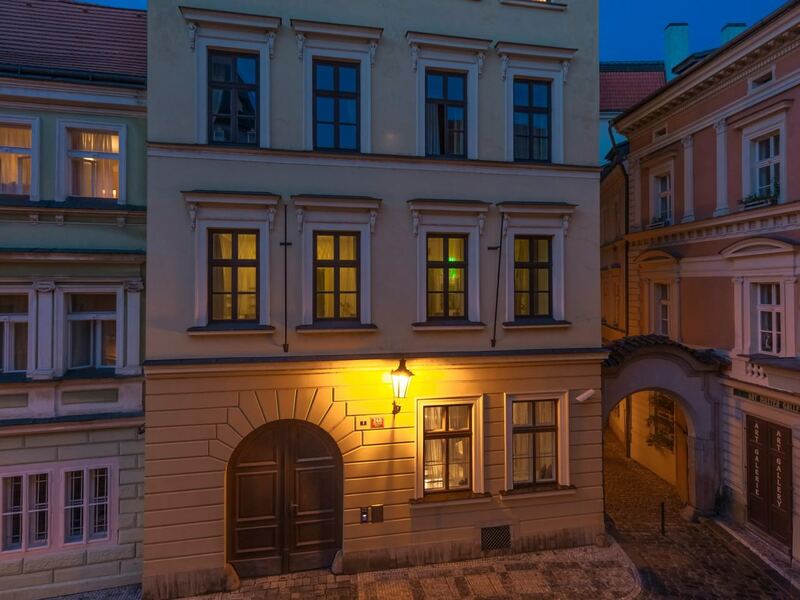 Only a few steps away from the Vltava river and the Charles bridge, the property is a combination of four buildings with a charming spacious courtyard. 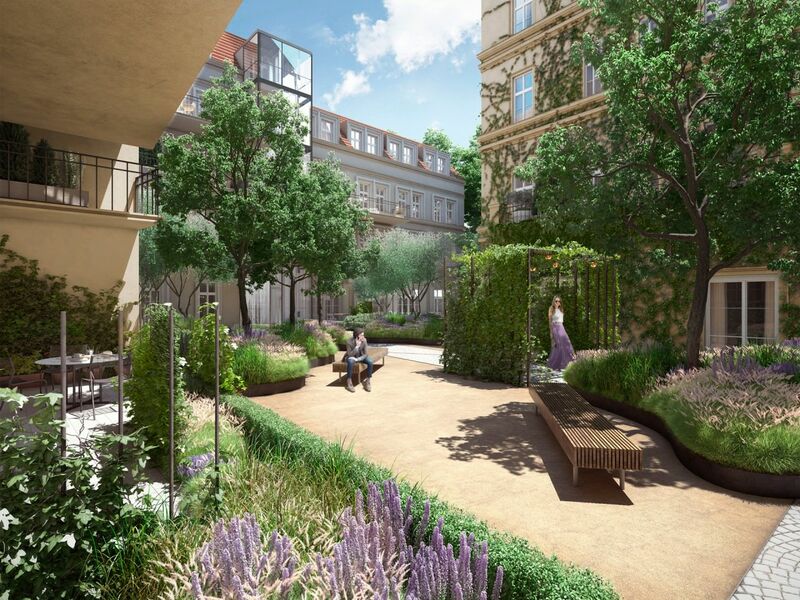 The property will offer modern units with a historical flair set within its private courtyard, underground parking and 24/7 concierge service. 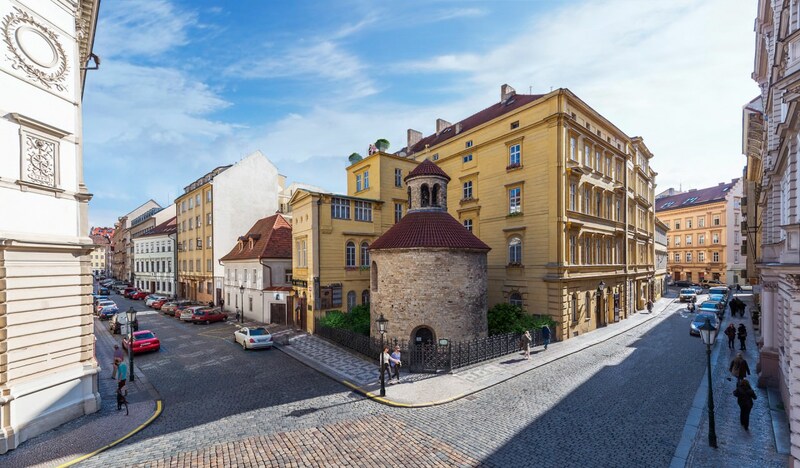 All units are currently fully let and CCP is working on its future design to create another exclusive project in the historical part of Prague. 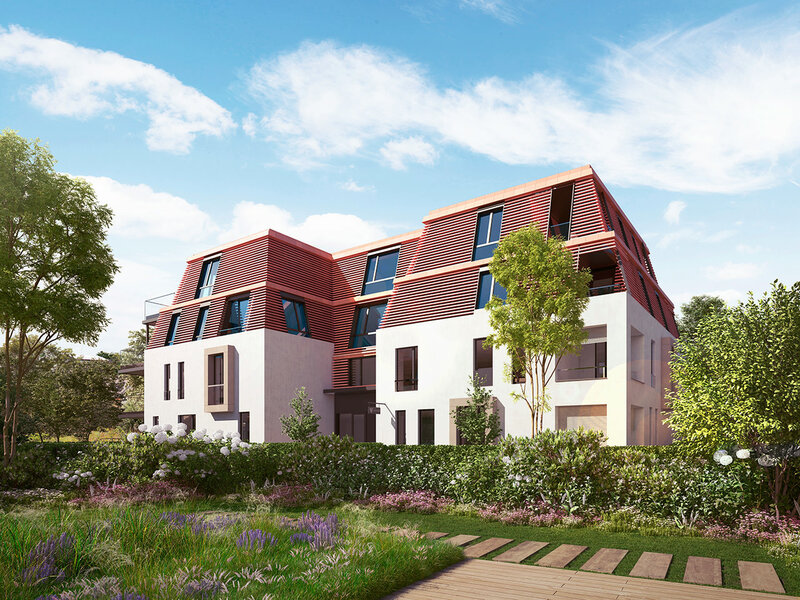 When finished, the residence will offer total of 39 apartments including one of a kind 1000 sqm Penthouse with three private parking spaces. 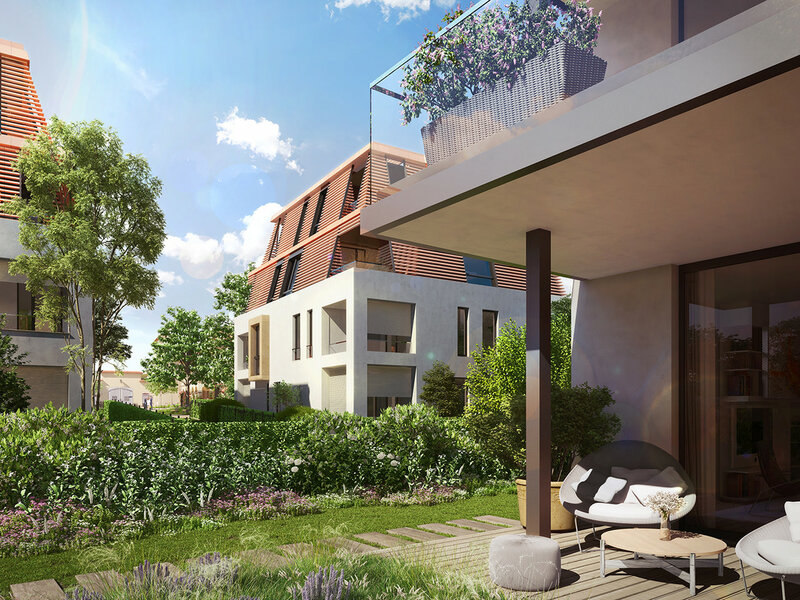 The Troja Residence is the next flagship residential project in Prague from Coast Capital Partners. 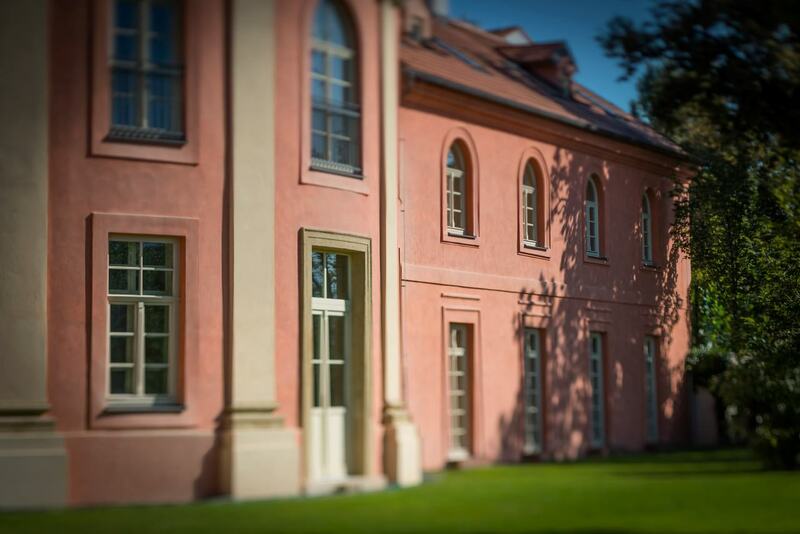 It is next door to the original 17th-century Troja chateau and is considered by many to be the best location in Troja. 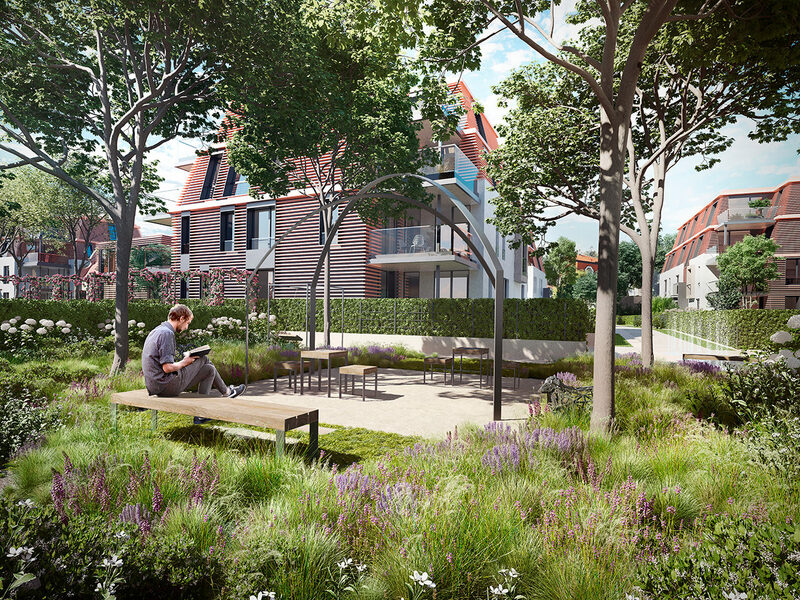 This site is one of the last available sizeable sites in Troja. 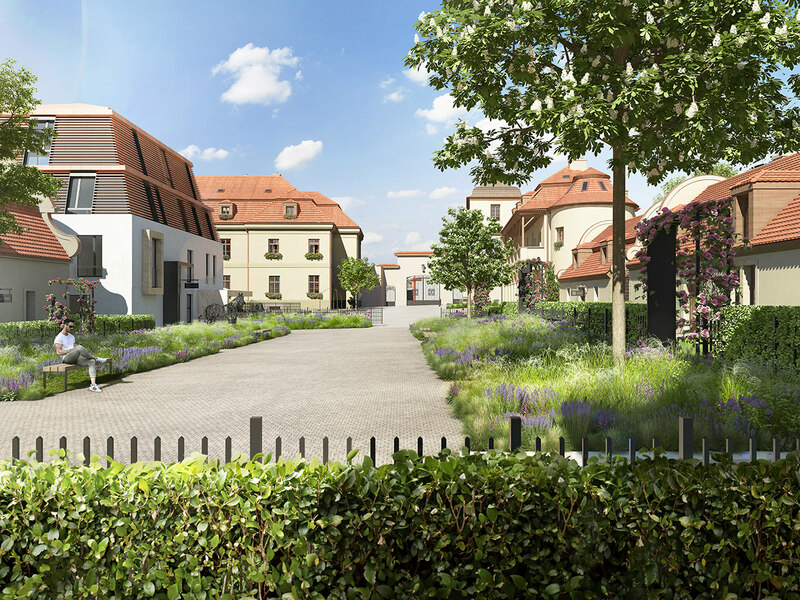 Chateau Troja residence will offer its residents a beautiful space inside and out with a total of 13 buildings units spread over 8,000 sqm including penthouses with elevators that will benefit from direct and secure access to their private underground garage. 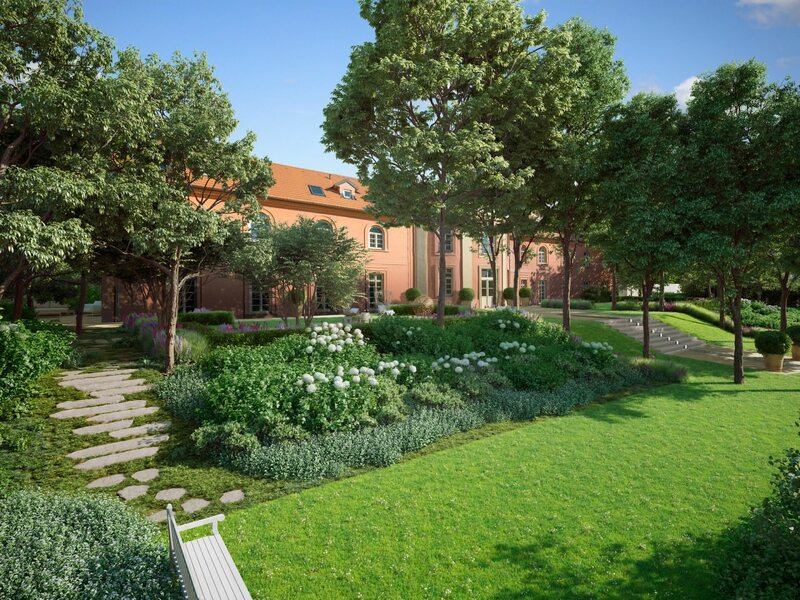 The residence will offer a beautiful living environment made up of the surrounding gardens, vineyards, riverside, and Stromovka Park. 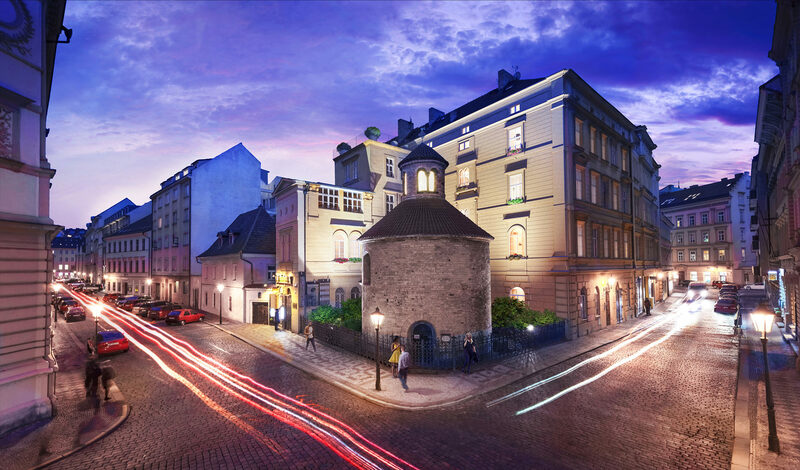 Apart from its special location, the project combines sensitive architectural renovation of historical buildings with detailed architecture of new buildings reflecting the original heritage. 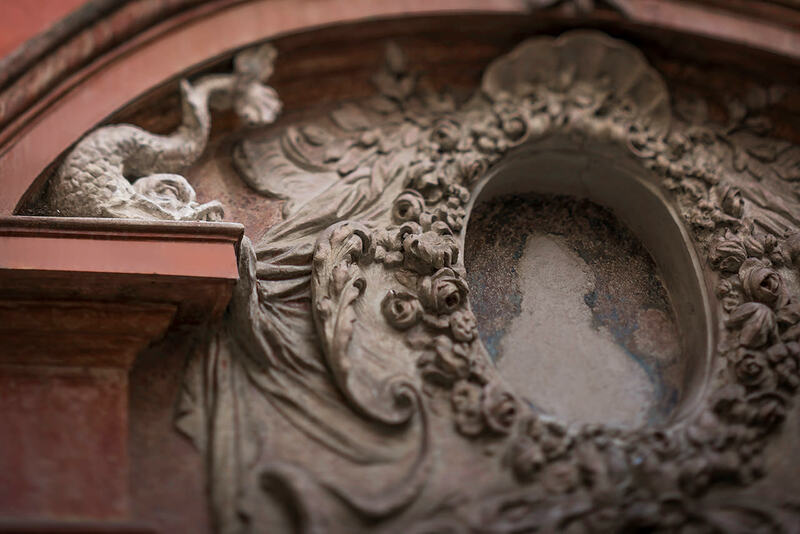 This 16th century Baroque Chateau in Prague 6 was historically a grand family mansion. 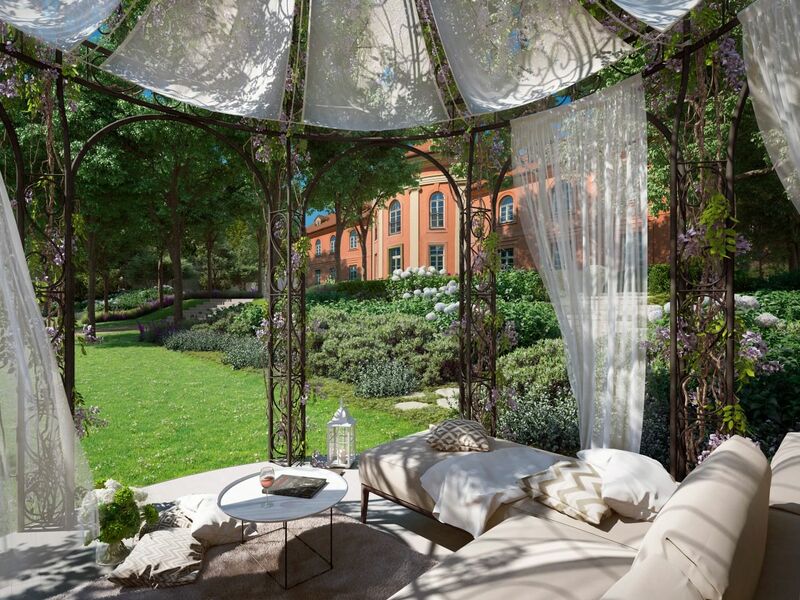 Like their forbearers returning to their country manor, todays residents will find The Chateau a lush, private sanctuary. 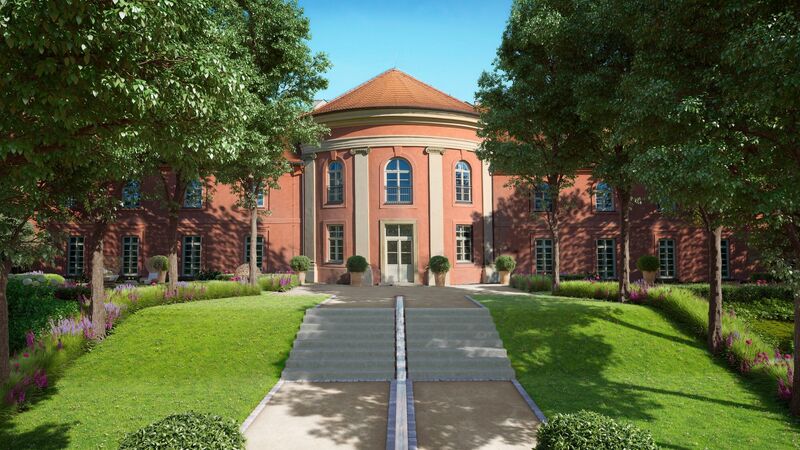 CCP’s renovation of this extraordinary chateau comprises of two spacious wings and a central arched core over three floors and will offer a total living space of approximately 1000 sqm with an overwhelming 1400 sqm private garden. 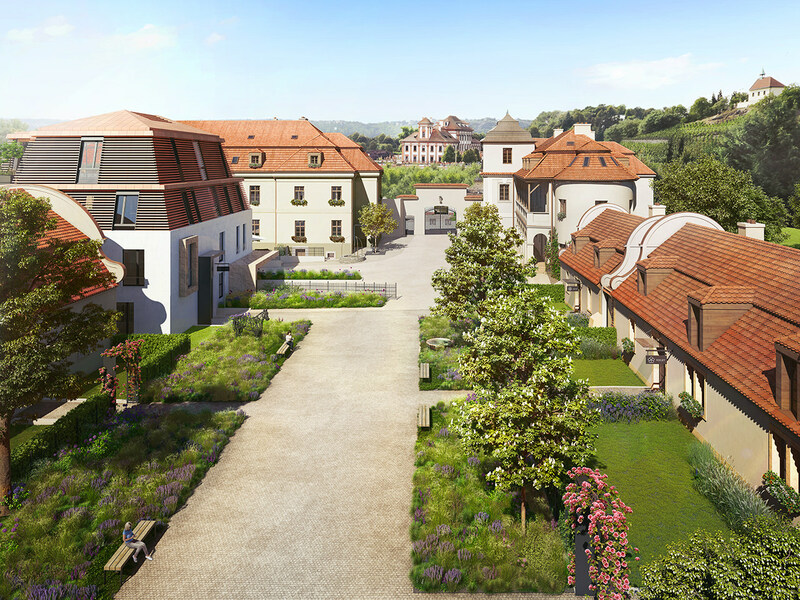 In addition, The Chateau will offer its owner seven private secured parking spaces. 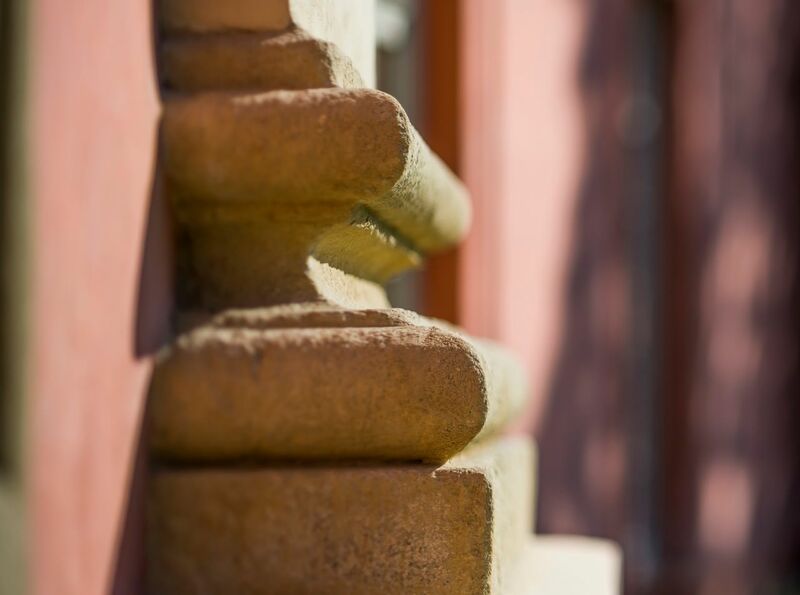 Recently purchased historical landmark building on Old Town Square dates back to 1401. 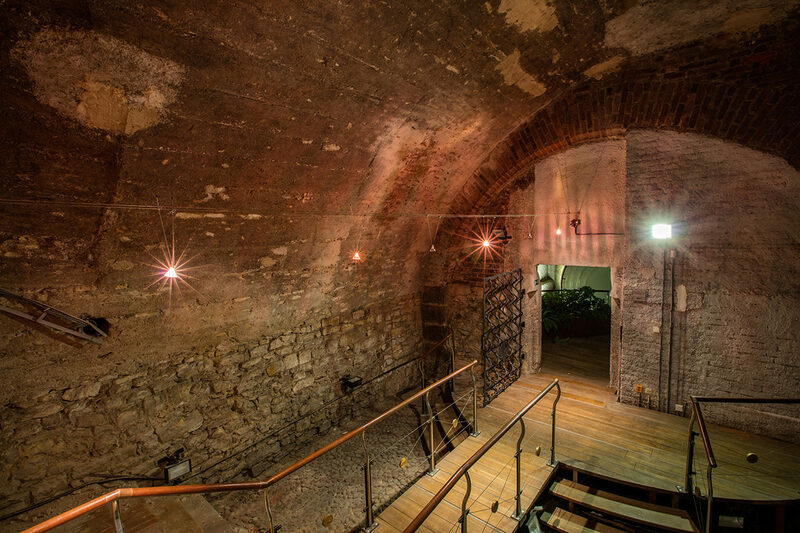 It was built on the site of the original Romanesque object and it comprises a 12th century historical cellar. 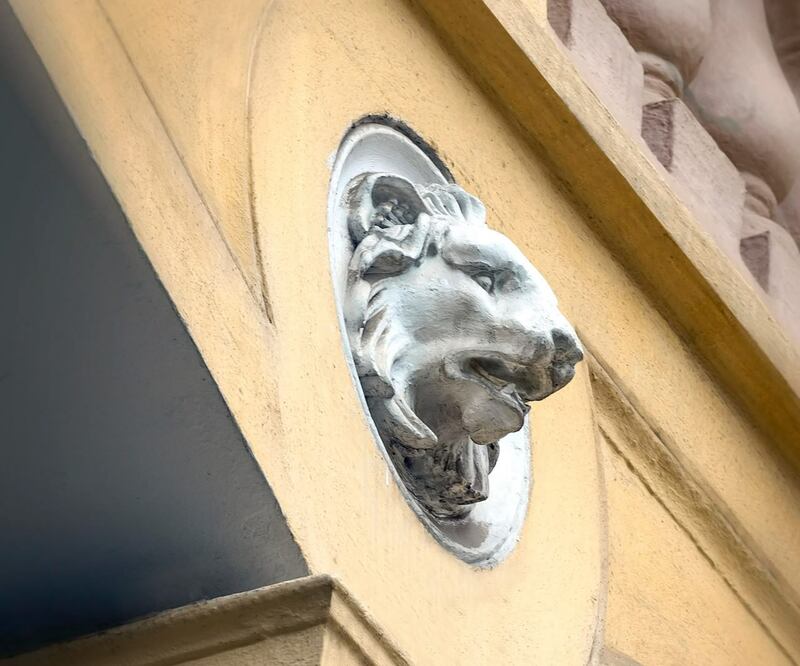 Over the time it underwent several reconstructions with the last in 1993 when it was modernized for the private banking of a local bank branch. 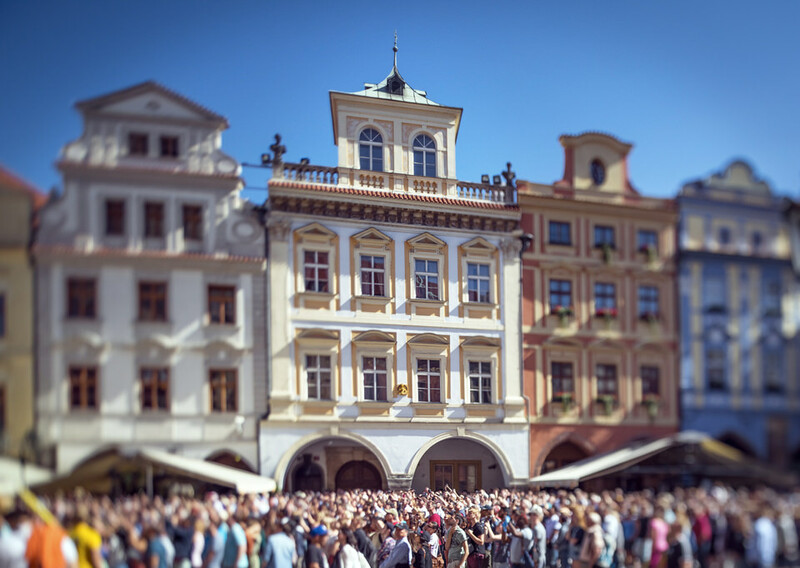 The buildign of approximately 2,000 m2 building is located directly opposite the Astronomical Clock. 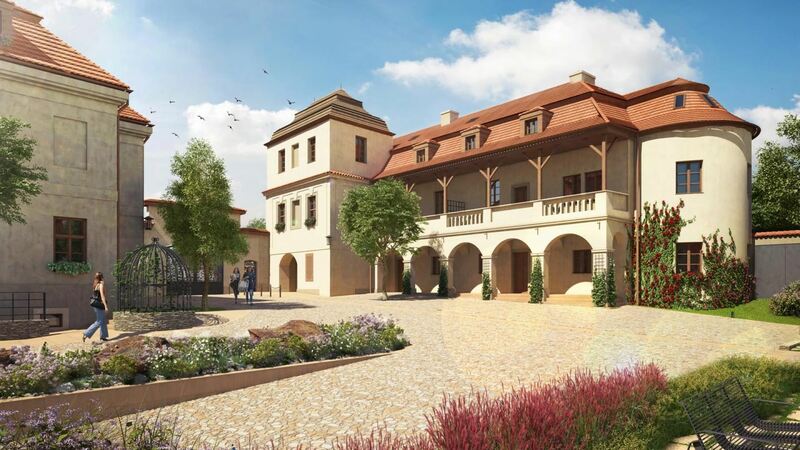 The acquisition was almost 500 mil CZK and CCP plans to invest additional hundreds of millions to the reconstruction. 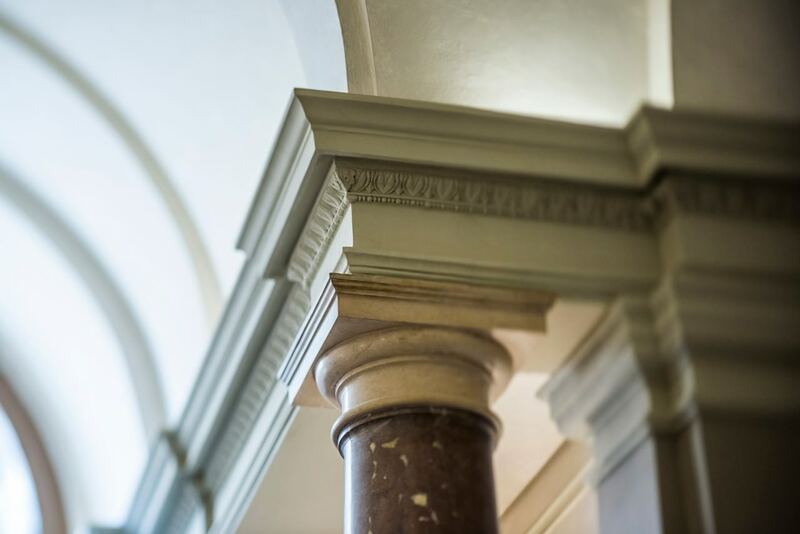 With its previous successful renovation of historical projects and their know-how and passion in sensitive approach to historical buildings, CCP is well experienced to create this project into a unique place. 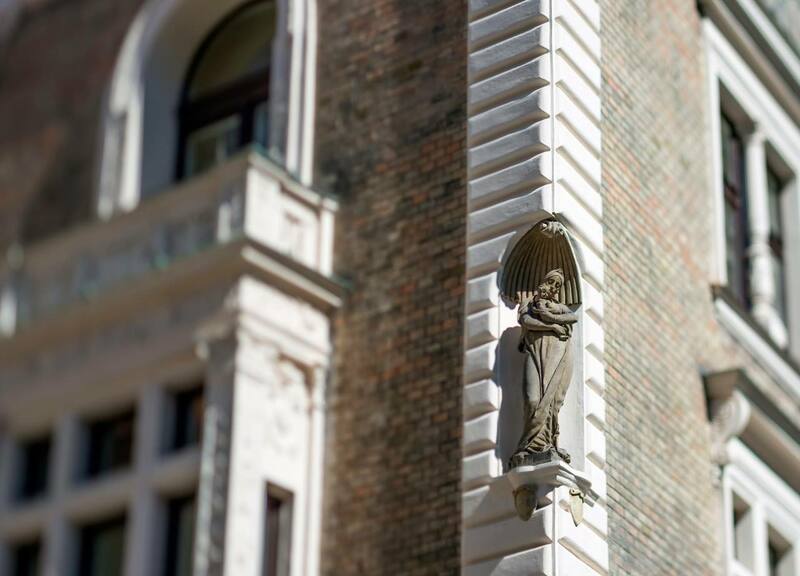 Recently purchased historical landmark building on Old Town Square dates back to 1401. 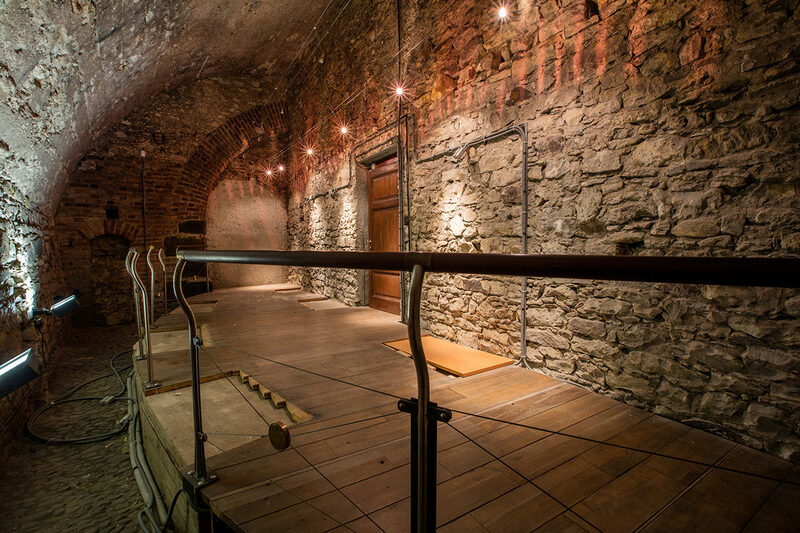 It was built on the site of the original Romanesque object and it comprises a 12th century historical cellar. 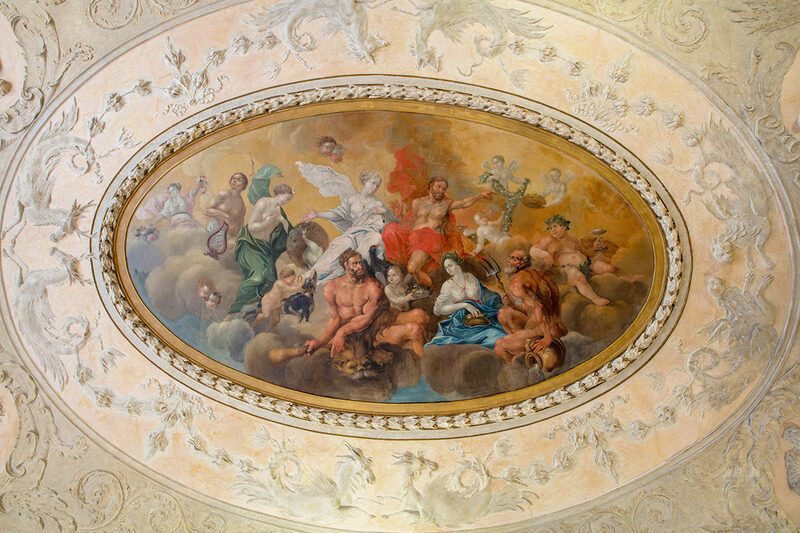 Over the time it underwent several reconstructions with the last in 1993 when it was modernized for the private banking of a local bank branch. 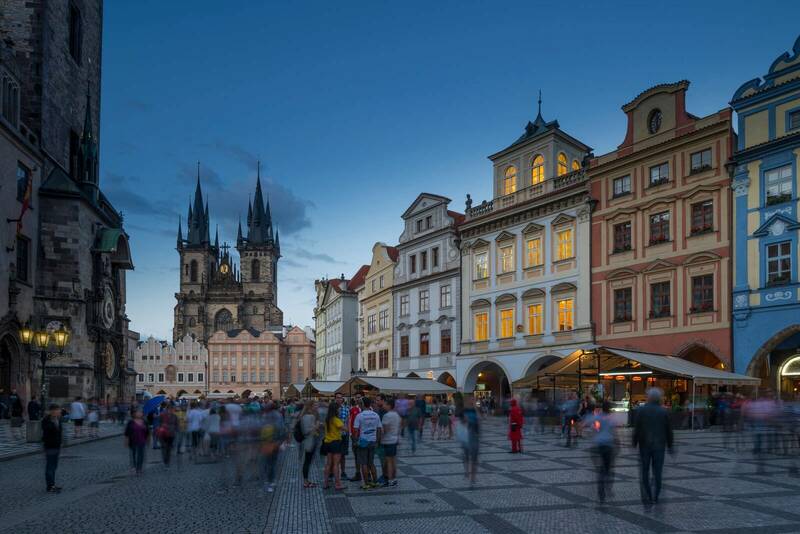 The buildign of approximately 2,000 m2 building is located directly opposite the Astronomical Clock. 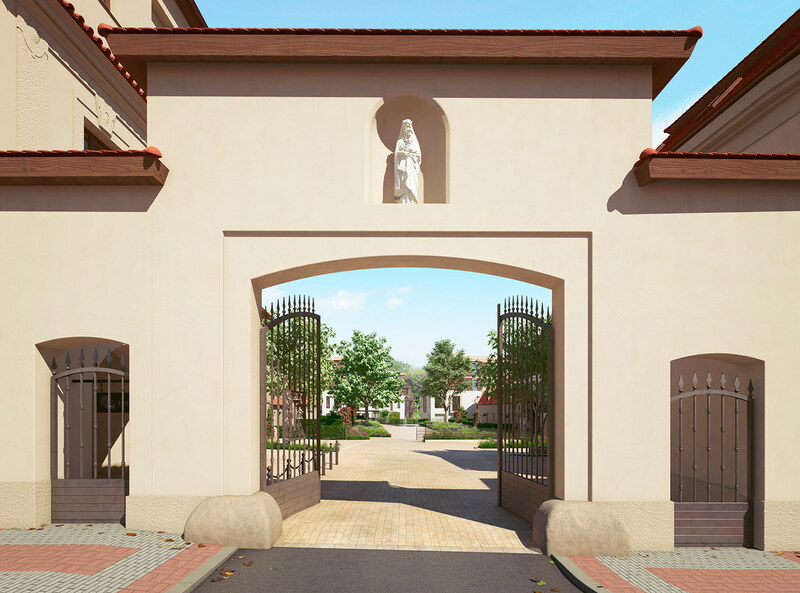 The acquisition was almost 500 mil CZK and CCP plans to invest additional hundreds of millions to the reconstruction. 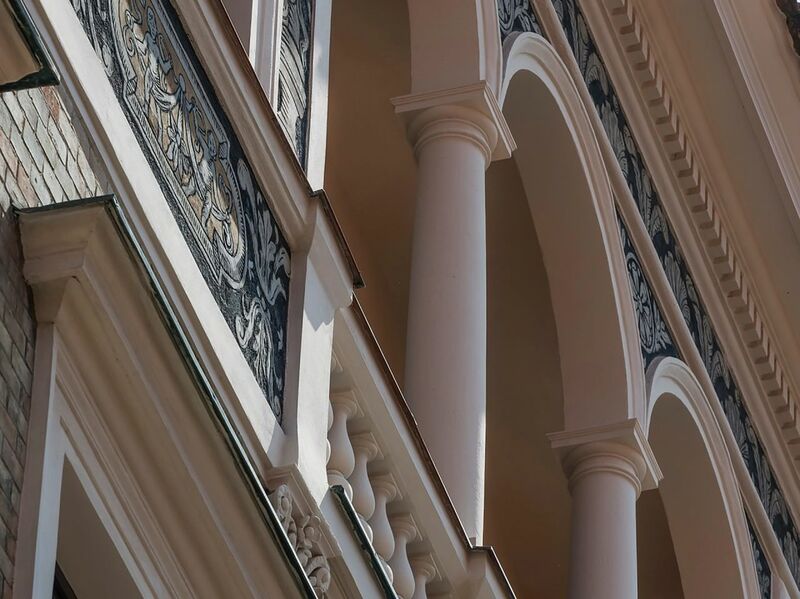 With its previous successful renovation of historical projects and their know-how and passion in sensitive approach to historical buildings, CCP is well experienced to create this project into a unique place. 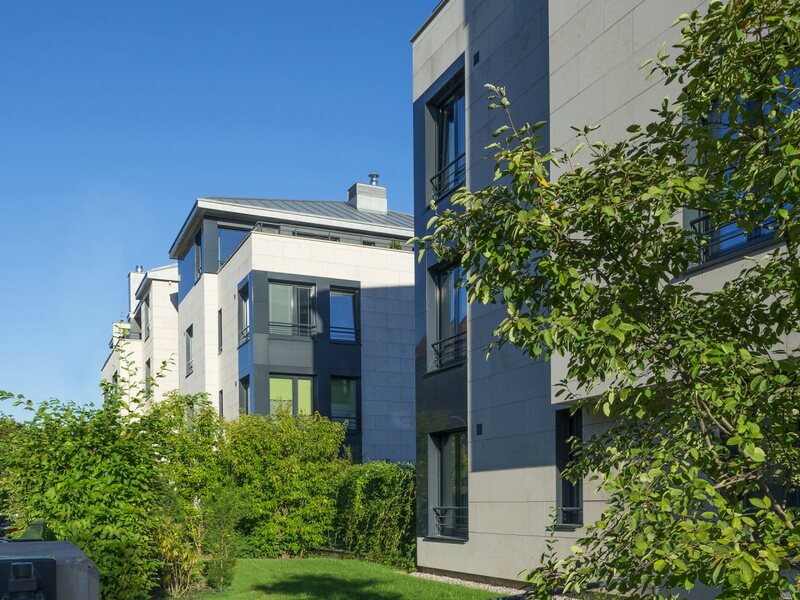 Coast Capital Partners Czech Republic specializes in the development of high-end residential and commercial properties. 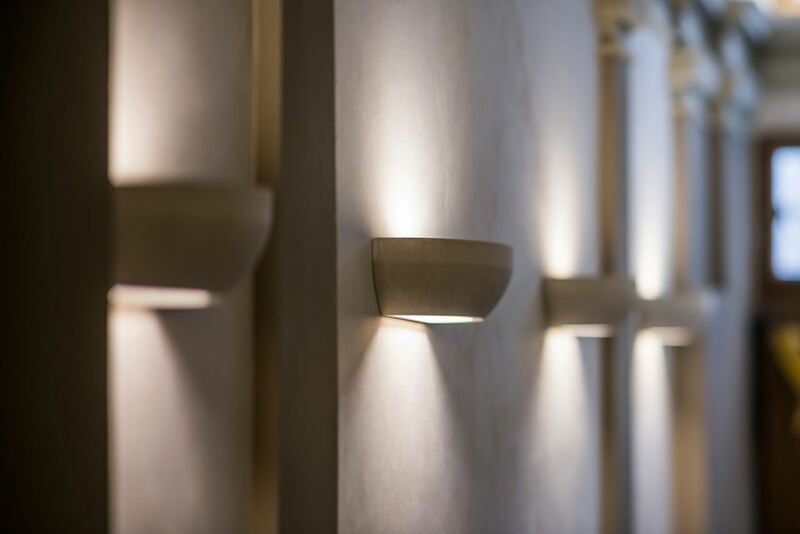 This includes realization and completion of state-of-art new apartment buildings as well as renovation of historical properties and the combination of both. 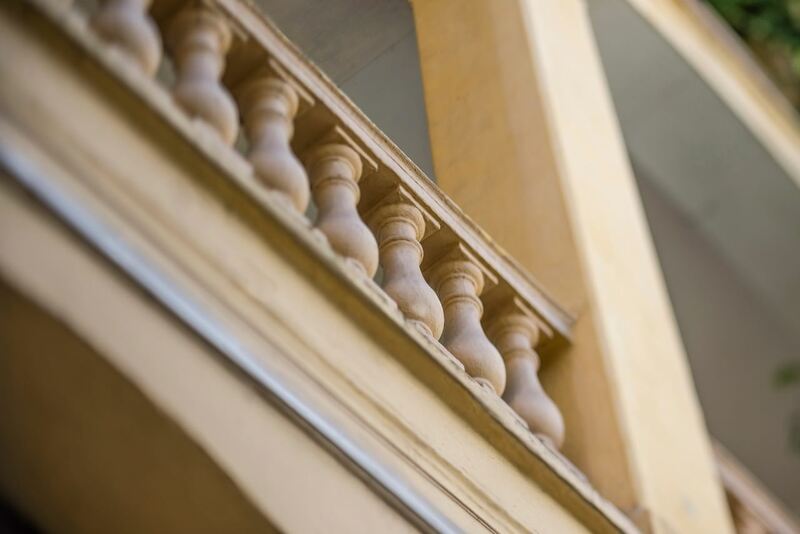 Our projects have been distinguished in the CiJ Awards in 2008 and 2011. 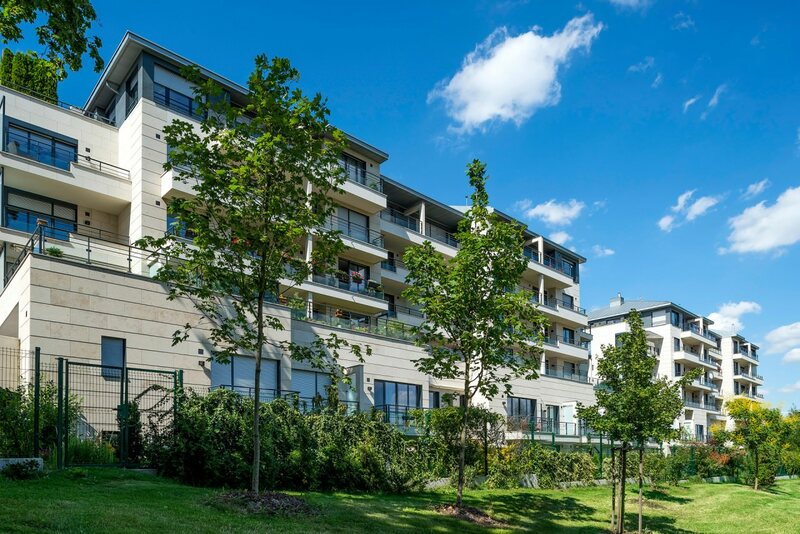 Liliová 8 received the price for Best Residential Development in 2008, and Kajetánka received the same award in 2011. 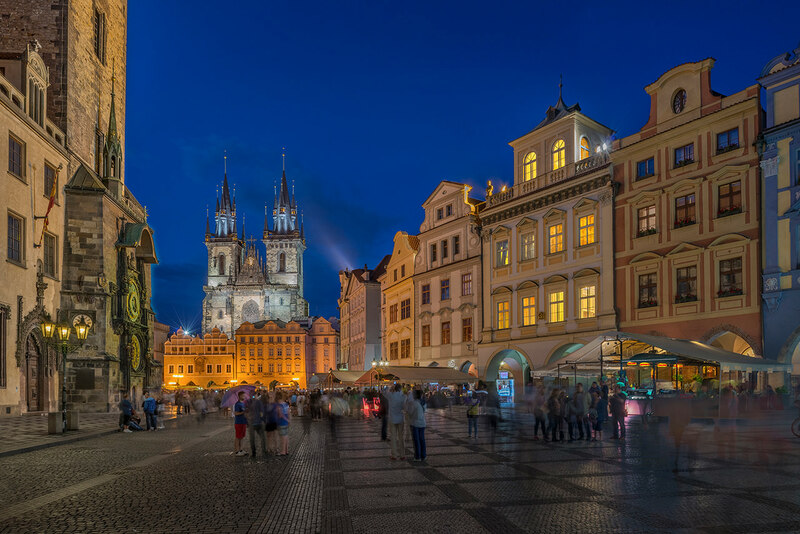 Coast Capital Partners has been active in the Czech Republic since 2003. 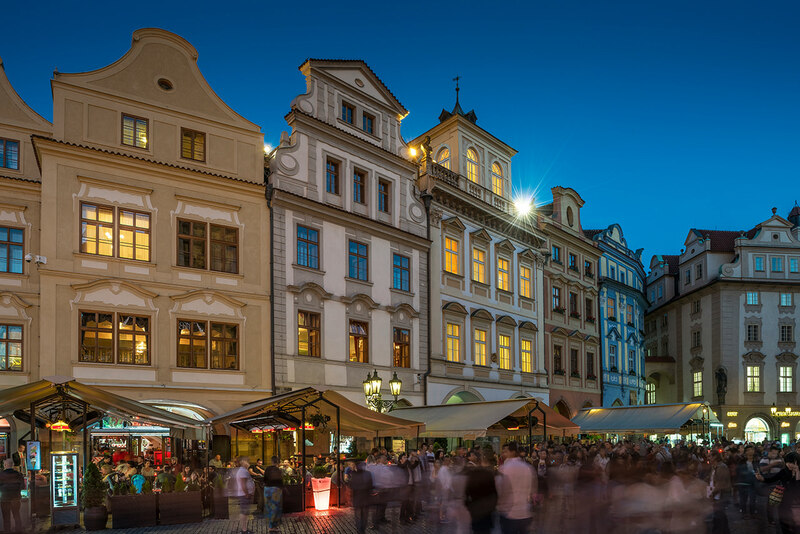 Our team of international and local professionals focuses on the development and acquisition of luxury real estate in the best locations in Prague. 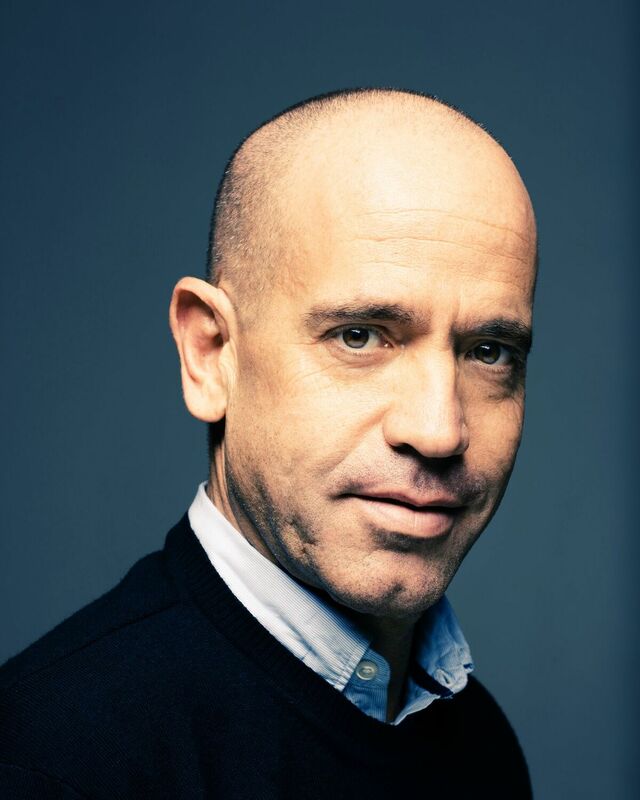 Doron Friedman (1967), married with three children, B.A Economics, MBA Tel Aviv University, is a founding partner and joint manager of CCP CZ. 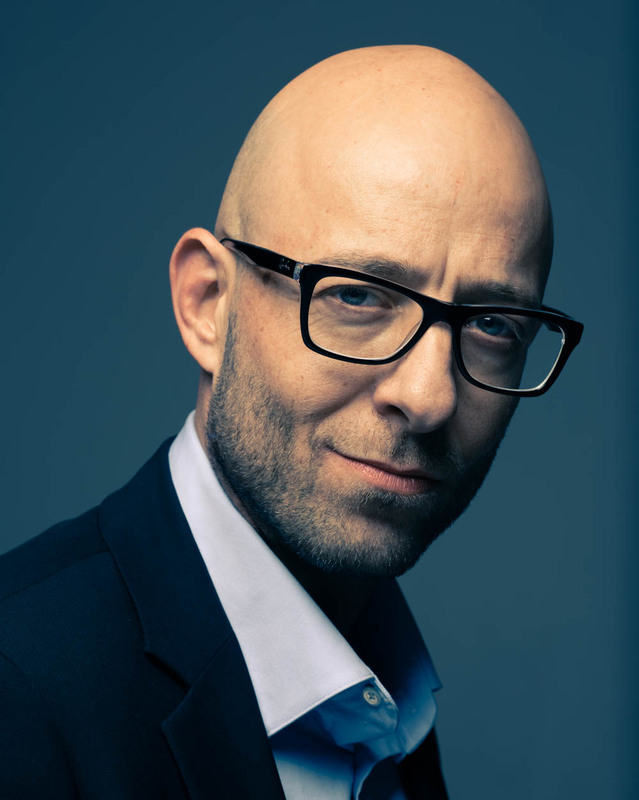 Doron Friedman is also the founder/CEO owner Lapid Capital Venture, established in 2005 for the purpose of initiating and managing real estate transactions in Central Europe. In 1996 Doron started his career in real estate as a banker in the field of financing real estate projects in Israel Discount Bank Ltd. Between 2000-2004, he served as VP Business Development at one of the leading Israeli investment company in Israel. 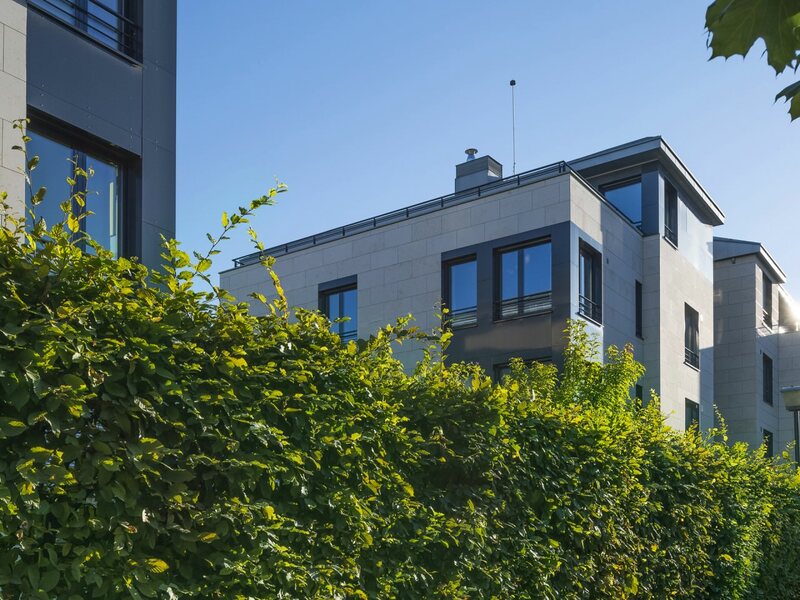 In this role, Doron managed the acquisition and the development of residential projects in Central and Eastern Europe. 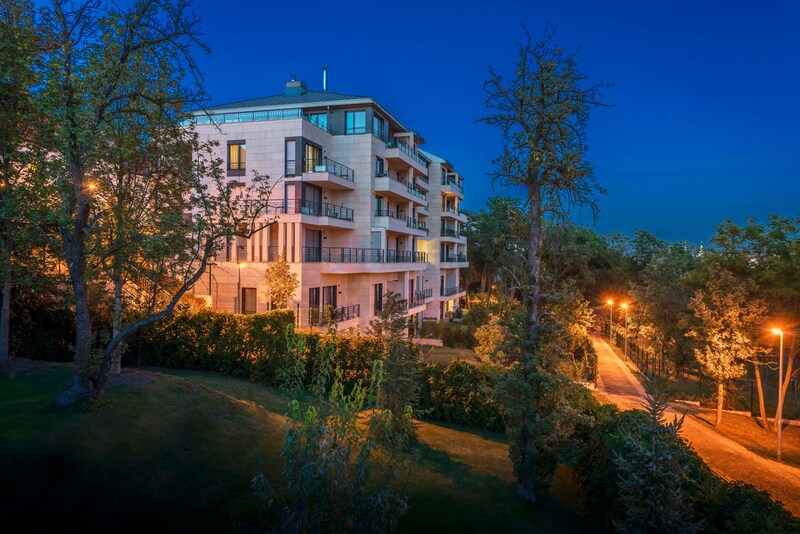 Since 2005, Doron has been leading the development of new-build high end residential projects in Prague, such as the luxurious Kajetánka development alongside CCP's historical residential projects. Doron and Daniel met in 2005 and marked their joined interests, experience, and friendship in 2010 with the formal establishment of CCP Czech Republic. Daniel Aalsvel (1971), married with three children, LLB Business Law, is a founding partner of Coast Capital Partners (CCP), a real estate investment and development company, that was founded in London in 1995 and later expanded with the establishment of its Czech Republic and Florida offices in 2004. 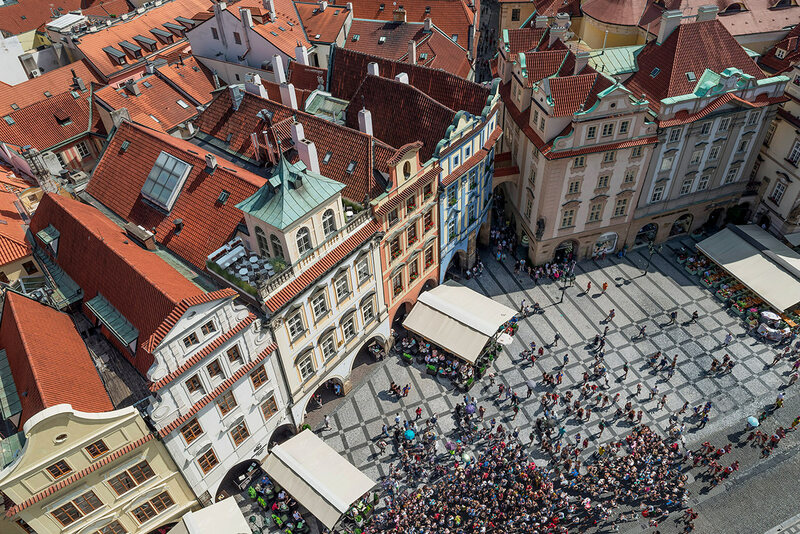 In the Czech Republic, Daniel specializes in historical heritage protected buildings in Prague’s old town. 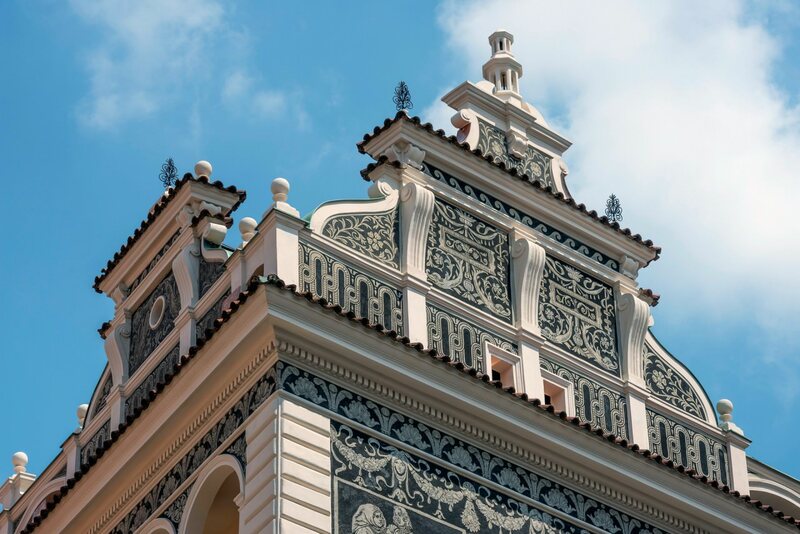 He also led investments in excess of 100 Mil USD of equity in residential assets in South Florida, USA and is part of the investment committee of Florida Opportunity Fund, a Czech regulated real estate fund investing in Florida. 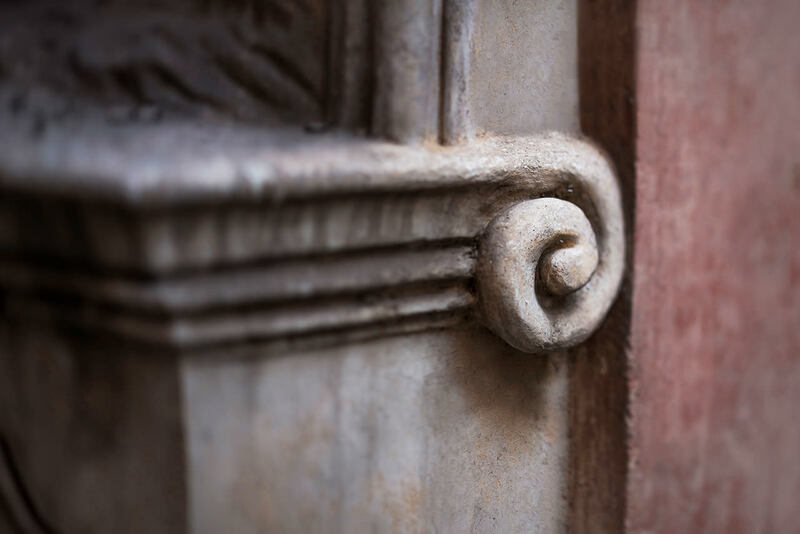 Between 1995 and 2007, Daniel was managing multiple joint ventures, running portfolios in the UK which yielded extraordinary returns for investors. Daniel has over 20 years’ experience in the real estate industry and development, including fund raising, investments and asset management. Daniel is a board member of Brack Capital Real Estate (BCRE), a global real estate company, listed on the London Stock Exchange.